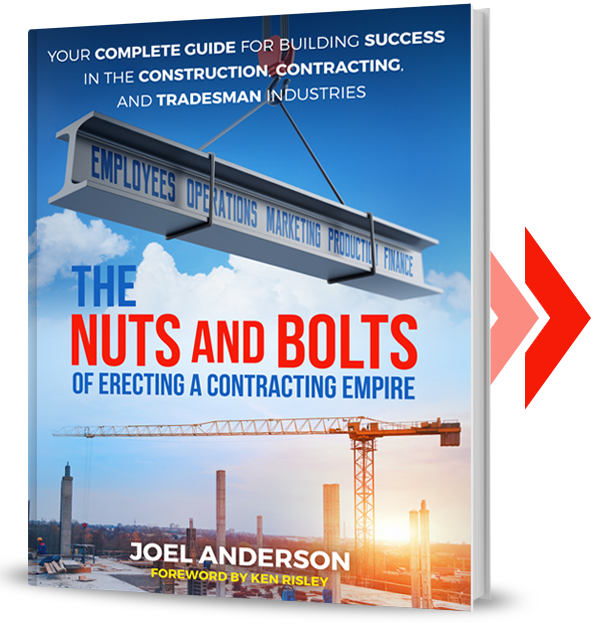 I wanted to take the time to answer a question that I get very often – “ Why is the name of your company Nuts and Bolts Contracting and not Nuts and Bolts Consulting? And by the way, that is a VERY good question. So I am going to share with you why it is that way, why we decided on Contracting instead of Consulting. First let’s look at what the dictionary says about the two words. Consulting means: To be employed or involved in giving professional advice to the public or to those practicing a profession whether an individual or company. Contracting means: To enter into a contract to do work, for an individual or company, for the purpose of assessing and understanding the client’s needs and performing the work to an agreed upon and expected end result. We are not in the business of just fact-finding and giving advice. We are in the business of helping you discover the areas where you are experiencing stops or barriers with your company that prevent you from achieving your business goals, and then working with you to eliminate those stops and barriers as well as implement the correct systems to enable you to realize those goals for your business. So you see, we do not just consult, we contract to deliver an exact end result that you need and want for the purpose of helping you organize and manage your enterprise with the end goals that you desire. We can also train your entire staff, be it managers or executives, to share and contribute to the successful management and operations of your company. You won’t be the only back that the future of the company rests on. This returns to you, time and money. Your company will operate flawlessly and it won’t matter if you are involved in the daily operations or not.